The Instagram application was developed during 2010, initially only compatible with iOS devices and was a platform whose only purpose was to exchange likes and comments through the photos published by its users. But, thanks to its simple interface and striking design, this social network became one of the most popular of all. However, when the number of followers of this social network grew exponentially, its developers decided to add multiple features to improve user interaction and offer a better experience, which is why, at the end of 2013, Instagram Direct service was incorporated. 1 What is Instagram Direct? 2.1 How to send photos from the device gallery? 2.2 How to share a post using Instagram Direct? 2.3 How do I share a profile through Instagram Direct? 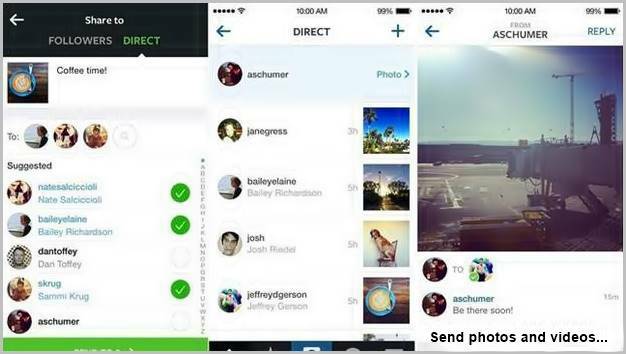 2.4 How to send short content through Instagram Direct? Better known simply as Direct, this exclusive Instagram feature is a service created to allow your users to share intimate and special moments with their followers, either individually or through a group. However, this service is not only used to send text messages, as it is also possible to send photos and short videos. It should be noted that people who create a user account on Instagram can continuously enjoy new features, as this platform is being continuously updated, which is why this social network has undergone significant changes from its inception to the present day. If you have the Instagram application downloaded to any mobile device such as a tablet or smartphone, then using this service is very simple, just click on the arrow or paper plane icon located at the top right of the Instagram home screen to enter the Direct menu. Accessing the Instagram Direct menu will display all of the user’s conversations, including the groups they belong to. To start a new conversation, simply add a user. Mention that it is possible to add up to fifteen contacts to the same conversation. 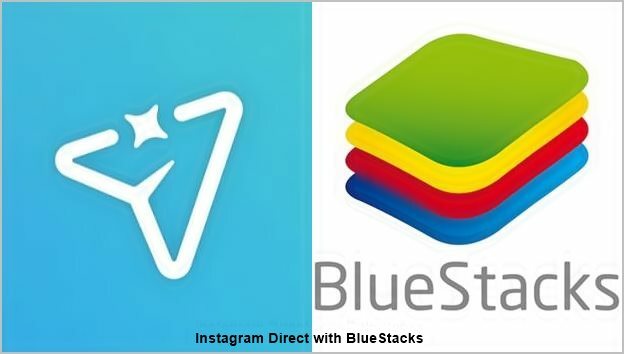 The Instagram Direct service stands out for its great effectiveness and speed, however, unlike the WhatsApp or Facebook Messenger messaging services, which are developed by the same company, this chat does not have the seen message function; however, it has some very interesting features. For example, Instagram Direct gives your users the ability to delete any messages they want, no matter how long it takes to send them, and the message is deleted for both users, providing greater privacy for people who use this system, as these messages cannot be retrieved or reread in any way. At the same time, this service also provides the ability to mute any conversation regardless of whether it’s a group or an individual chat; users can even leave the groups whenever they want, eliminating any activity logs from their user account and mobile device, making this platform very convenient. Another striking feature of Instagram Direct is that it allows users to send and receive messages from people who are not followed or followers, although it is good to know that if the user is not a follower or follower, then the person will receive a message request which must be accepted in order to view the content of the message. Privacy and convenience is one of the most important aspects of this messaging service, which is why people using this platform can block any user who is annoying, offensive or sends spam, you can also unblock blocked users if you want to communicate with them again. How to send photos from the device gallery? Users of this platform can send photos and videos that are stored in their phone’s gallery, but this does not stop there, as they can also share publications that appear in the feed or in Instagram stories, as well as send profiles, text messages, hashtags and a lot of other features. If you want to share a photo or video from the gallery of a mobile device, just select the file, and enter the options menu to choose the option “share”, now click on the Instagram icon, the application will immediately open, to crop or edit the photo or video before sending it. When you have finished editing the file, the sharing section will appear automatically, then you can add a caption or the location if you want to add this information, then press the “Direct” option to select the contact or group to which you want to send the file. How to share a post using Instagram Direct? In addition to sending images, it is also possible to send posts through this service, so you can send any publication to the user or group you want, regardless of whether it appears in an Instagram story or is published directly from the user profile of this application. The method of sharing posts from other users is very simple and fast, just follow a few steps. To start, press the “Direct” symbol next to the like symbol and the comment symbol, then all the conversations made by the user will appear automatically. Then, you have to choose the group or the user you want to share the post with, you can also add a comment if you want, you can even start a new conversation to share a post with any user, whether or not it is a follower. Mention that, some videos take a few minutes to send. How do I share a profile through Instagram Direct? 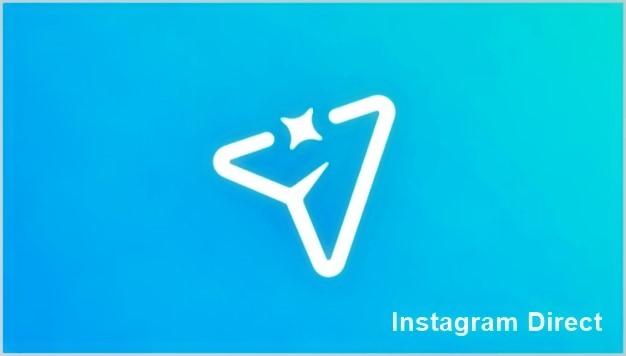 You can also recommend or share a user using this Instagram service, it is very quick and easy, since you only have to enter the profile or the user account you want to share, and press the icon that has the form of suspension points, which appears in the upper right corner of the screen to display the application menu. Now you only have to choose the option “send profile as message”, then all the chats in which the user has participated will appear. The next step is to select one of the contacts or chats and the information will be sent automatically, and it is possible to add a comment along with the message. How to send short content through Instagram Direct? 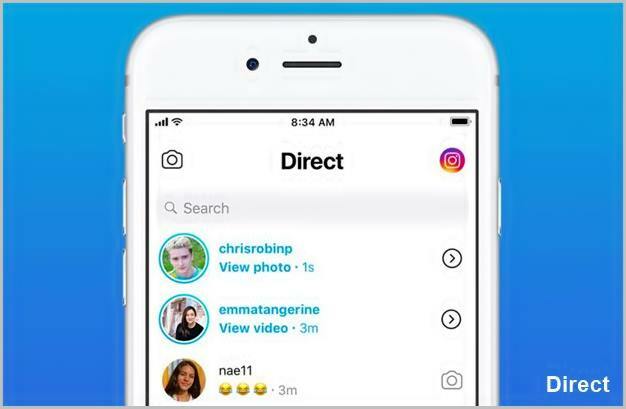 Undoubtedly, one of the features that identifies Instagram Direct is the ability to send photos and videos, which can only be viewed once by the user or group that receives them, and then deleted automatically. This option has made Instagram Direct very popular. For this idea, the developers of Instagram were inspired by the old spy movies, where secret messages are self-destructed after being read or heard by the person receiving them. At the same time, it also reminds you of the Snapchat application, which tended to publish content for a limited time. If you want to share ephemeral content or for a limited time, then just look for the camera icon, which is located in the upper left corner of the main screen of the application. This way, you can upload any content to Instagram, whether you want to take a photo or video, or share it from the gallery. When the video or photo you want to send is selected, users have the ability to add emoxions or phrases to the content to add a touch of originality. After this time, select the “next” option and select the contact or group to which you wish to send the content. In the chat you will only see a small warning which will indicate the time the file was sent, and another one which will indicate the exact moment when the user saw the photo, video or boomerang. In this way, people can verify that the message was delivered correctly to their followers. Although the messaging service of this social network is very easy to use from a mobile device, the fact is that if you want to use it through a computer is a little different, since the official online version of Instagram does not even have this function, so you must resort to other methods to use it. One of the most common ways is by downloading an Android emulator or any other mobile operating system to your computer, so you can use the application as if it were being used from a mobile device, so that all the functions that this platform offers its users will be available. This is an option for users who do not have a smartphone, but want to use mobile apps such as Instagram, for example. You have to download a program that emulates the screen of an Android device on your computer, being able to download applications from Goolge Play, and use them in the same way that they would be used on an Android mobile device. Among the most popular free emulators, BlueStacks stands out. Perhaps its only disadvantage is that it can slow down the operation of the PC, although if you have a powerful computer, this will not be a setback for you. Many users wonder if it is possible to chat by Instagram, referring to the fact of sending direct messages. The advantage of talking to private with your contacts is the option to send messages to several recipients, it is a chat with more features than other social networks. But, the best option is the possibility that the tool offers you to include photos. In addition, you have the option to send direct messages in Instagram from PC through an emulator. There are other ways to download browser extensions, or certain programs that are paid and require downloading cracks, but these are not very secure alternatives. Most users expect Instagram developers to add the Direct option to the web version in the not too distant future, just as they did with the notifications. As you may have noticed, Instagram Direct is a multi-purpose messaging tool, with several extra options not offered by other apps like WhatsApp for example, but not all Instagram users are aware of it, so they don’t know how to get the most out of these features.